Our Exclusive Guided Canoe Adventure is individually customized to suit our guest requirements, including private, guided trips. It features incredible wildlife viewing, delicious home cooked meals over an open fire, secluded campsites over-looking clean, fresh water and the services of a guide to lead you on your journey. No matter what level of experience a guest has, we can plan anything from the most upscale expedition, to a relaxed camping retreat. These personal canoe trips are a great opportunity for anyone looking to do more of what they love to do in the outdoors. If swimming is the main objective, our guides will take our guests to locations that include natural beaches and cliffs to jump into the fresh water. If catching that trophy size fish is the goal, then our guides can take you to secrets spots that only they know and catch that picture perfect fish someone can only dream of. 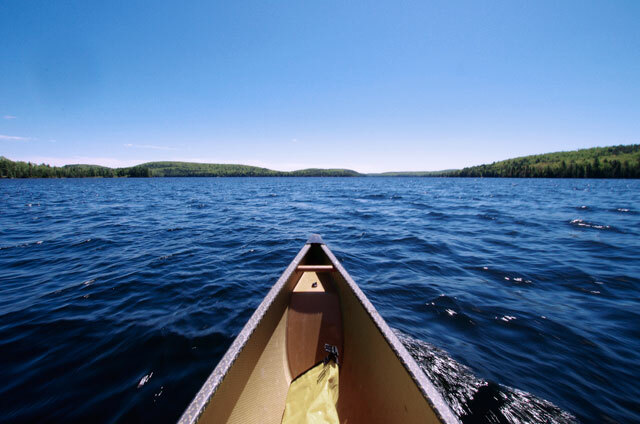 Our Exclusive Guided Canoe Adventure is the perfect way to fill the needs of any outdoor enthusiast and the most personal way to get to know the Canadian back country.